I like Second Life, but I don't really like just wandering around, meeting random people and getting (ahem) felt up. But, I do think it's a fun environment to gather some geographically dispersed friends in for chatting, shopping, gossiping, playing trivia, etc. It turns out, other people feel this way too! Eden Spodek from Bargainista posted about shopping in Second Life; I commented; we started talking and before you know it ... "After a Fashion" was born! 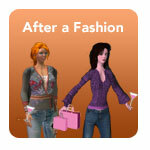 "After a Fashion" is a small group for Canadian women who want to explore Second Life. 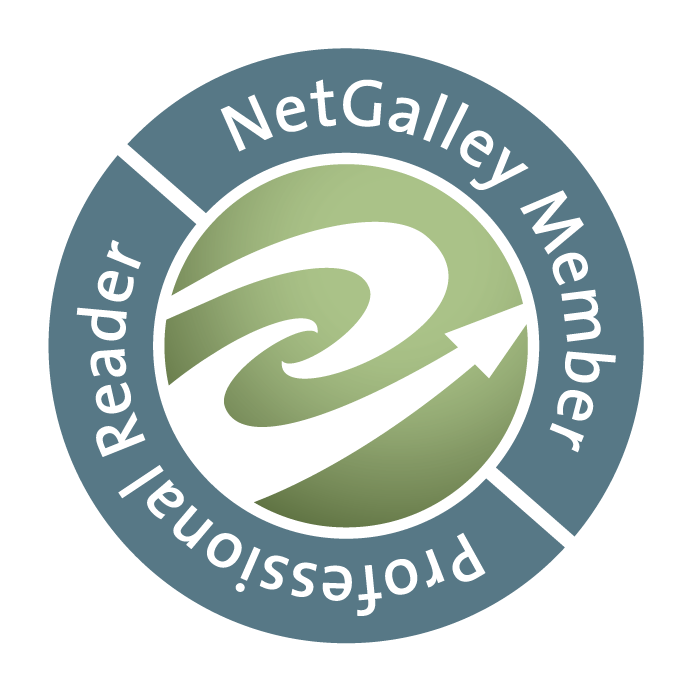 Shopping (especially bargain shopping) was the initial impetus, but we'll expand that to the preferences of the group as we go along. Our first excursion is this coming Monday, February 26, 2007 at 6PM SLT (9PM EST) (yes, you'll have to TiVo "24"). We've planned a fun agenda of a couple of places to visit, pick up some bargain clothes, maybe do a little clothing swap and see what we see. We'll also talk about what folks would like to get out of these adventures. At this time, it is women-only - I'm a big believer in creating women-friendly environment for learning and experimentation, particularly in regards to technology. We have some good representation on the east and west coasts ... gals from the prairies, if you're interested, send me an email! Once I add you to the group, you'll get the coordinates for our initial meeting place.